TWO people have sustained leg injuries after a dog attack in Parkhurst yesterday at around 9.11am. 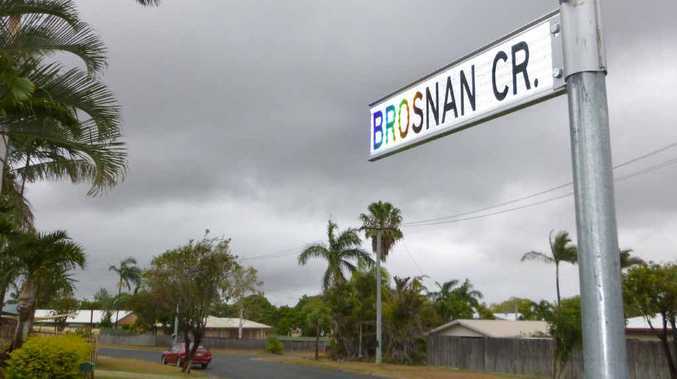 One of the individuals was transported to Rockhampton Hospital by an ambulance after both recieved "puncture wounds" during the attack in Brosnan Cres. They were discharged shortly after. Initial reports suggested the dog was a pitbull. A spokesperson from the Rockhampton Ambulance Service said they believed both victims were adults. 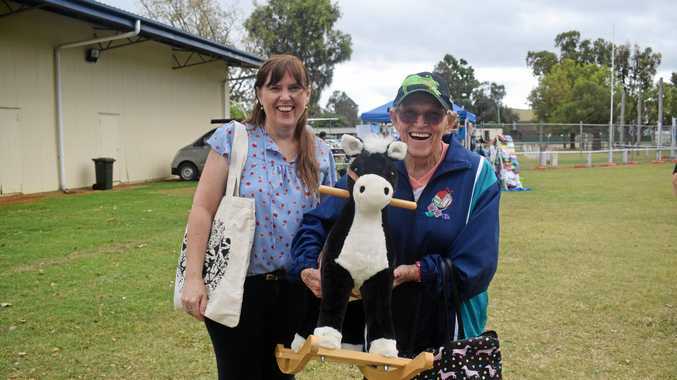 Rockhampton Regional Councillor and Health and Compliance Committee chair Ellen Smith said council had not yet located the dog involved. She said it was frustrating for the council when incidents such as these go unreported by the victims. "If someone is attacked by a dog, it is most important that they contact council straight away with details of the attack," she said. "People don't ring straight away and rely on emergency services to ring us. It is not up to them. Sometimes we have to read it on Facebook or the Morning Bulletin website first and then people question why we aren't doing anything." Cr Smith said it was up to dog owners to prevent attacks by taking the necessary precautions. "Animal owners need to be more responsible," she said. "Make sure your dogs are registered and micro chipped. Make sure people have dog proof fences and know where they are at all times. It is most important that they are not wandering." The councillor also warned that most animal attacks did end in owner prosecution. "The owner is almost always charged," she said. "It depends on the severity of the attack, a lot of things come into play ... that is why it is really important for owners to be responsible. "A lot of cases are dealt with by council but they can also end up in court."